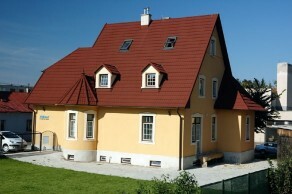 Metrotile in Slovakia distributed by Metrotile CE, s.r.o. 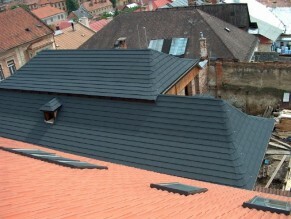 Company Metrotile CE, s.r.o (www.metrotile.sk) was set up in 2006 as a subsidiary of Belgian company hilly country with a strong demand for lightweight and at the same time aesthetic roofing. Metrotile Europe, N.V. to operate on the territory of Slovakia and Czech. 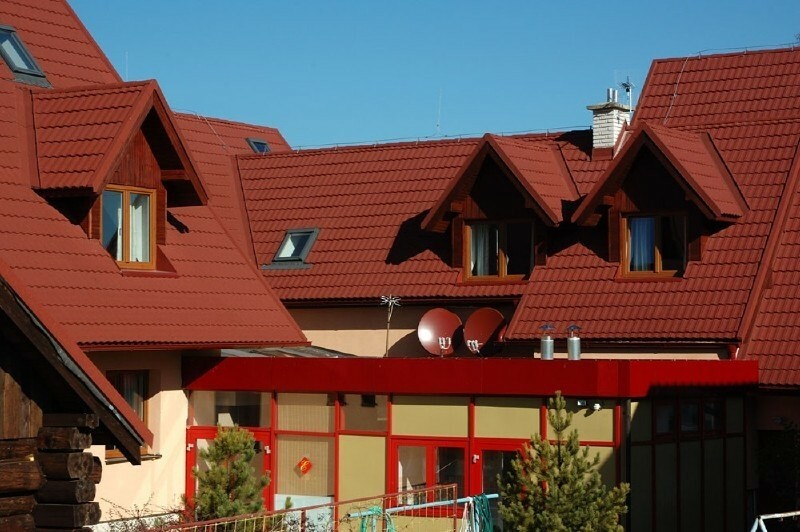 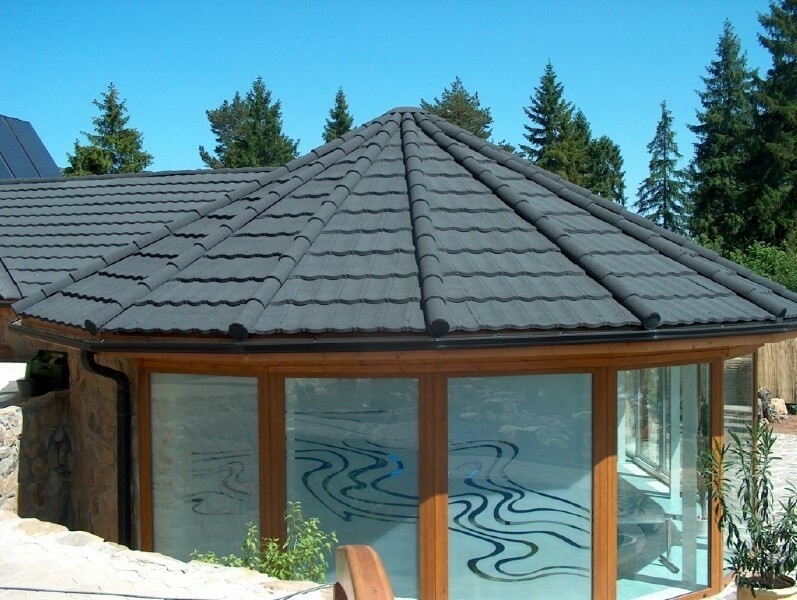 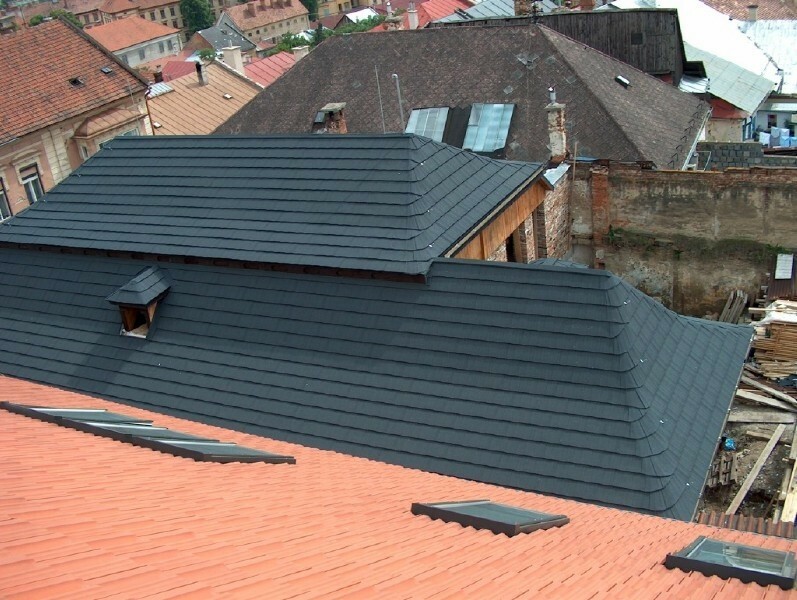 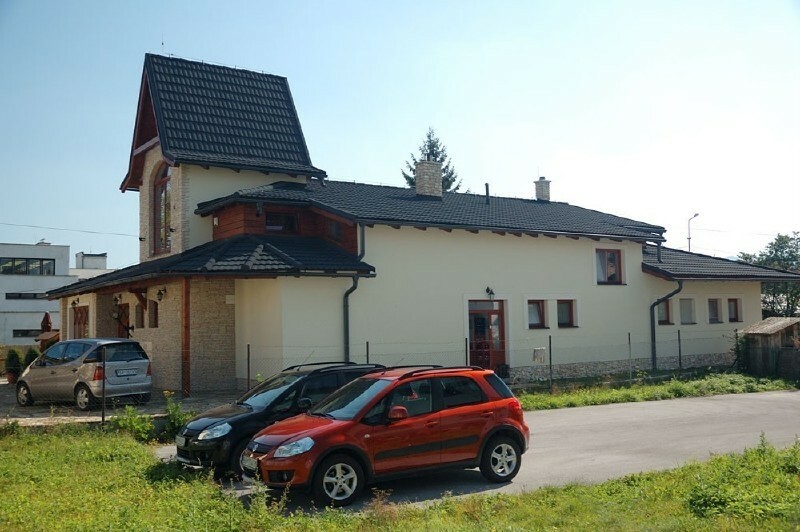 There is an increasing interest in this roofing material on the Slovak and Czech market – a hilly country with a strong demand for lightweight and at the same time aesthetic roofing. 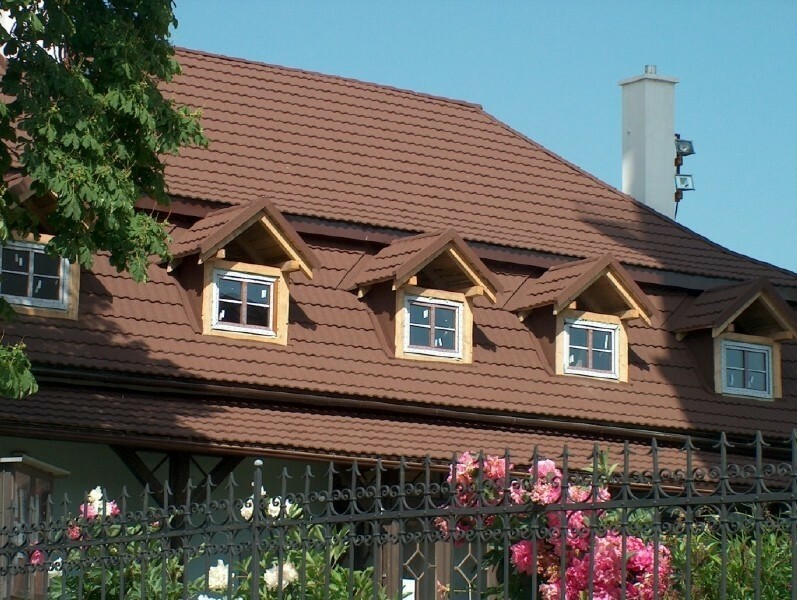 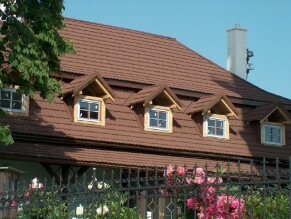 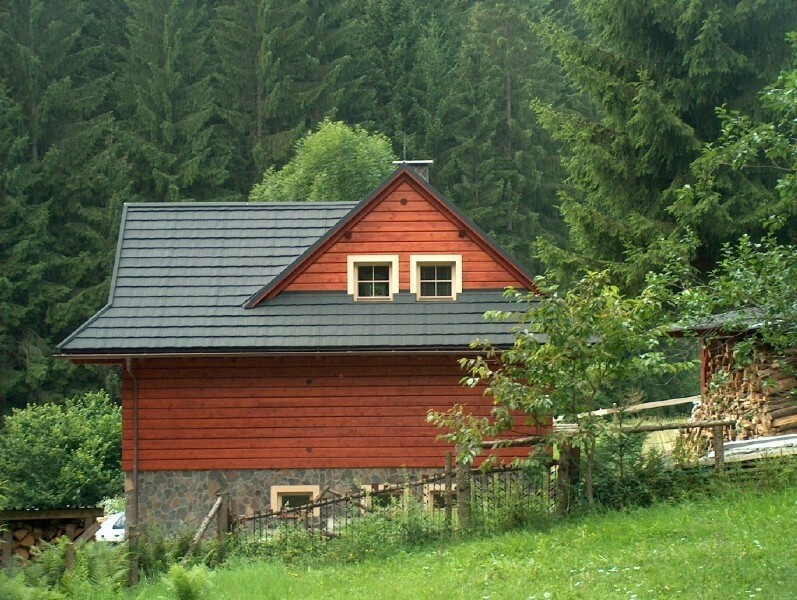 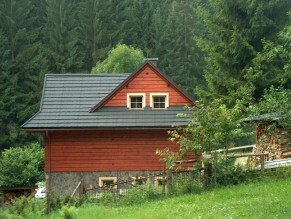 Classic terra-cotta tiles and wooden shake tiles had always been traditional roofing materials in the territory of Slovakia and Bohemia. 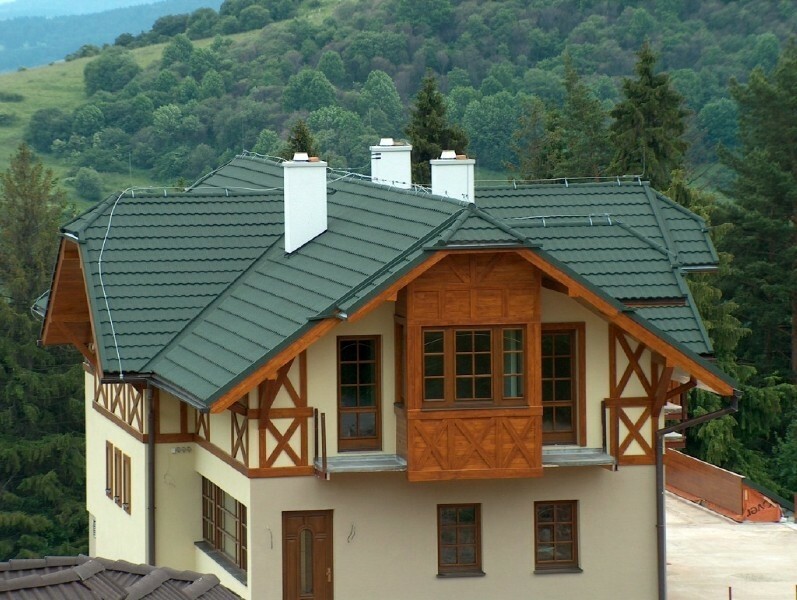 For the last 100 years zinc-coated steel roofing has become frequently used, too. 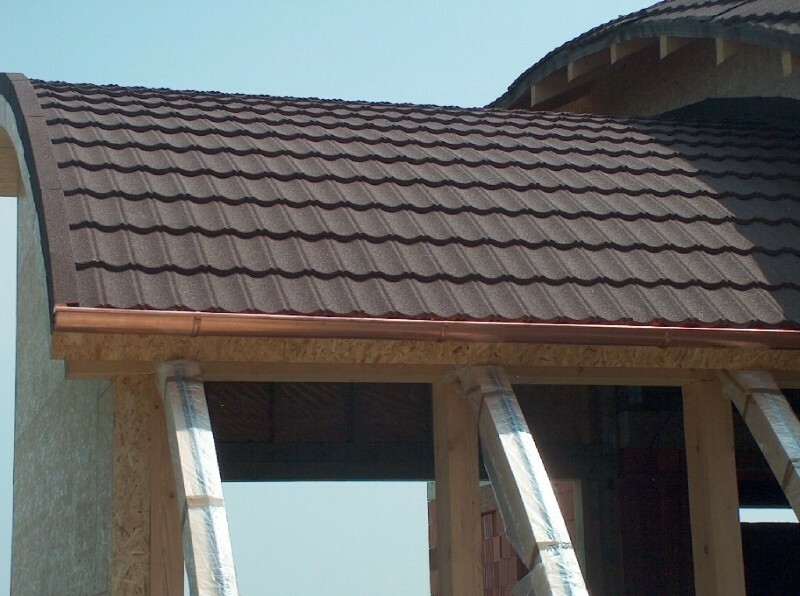 Each of the above mentioned roofing materials has its big disadvantage: traditional tiles – high weight, wooden shake – tendency to rotting, galvanized sheet metal – difficult and insufficient installation, tendency towards corrosion. 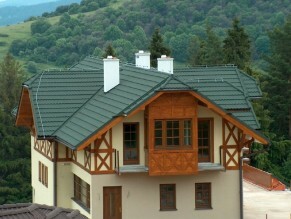 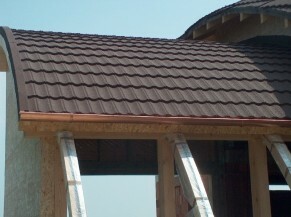 Metrotile and its steel roofing system provide a unique answer to these disadvantages.